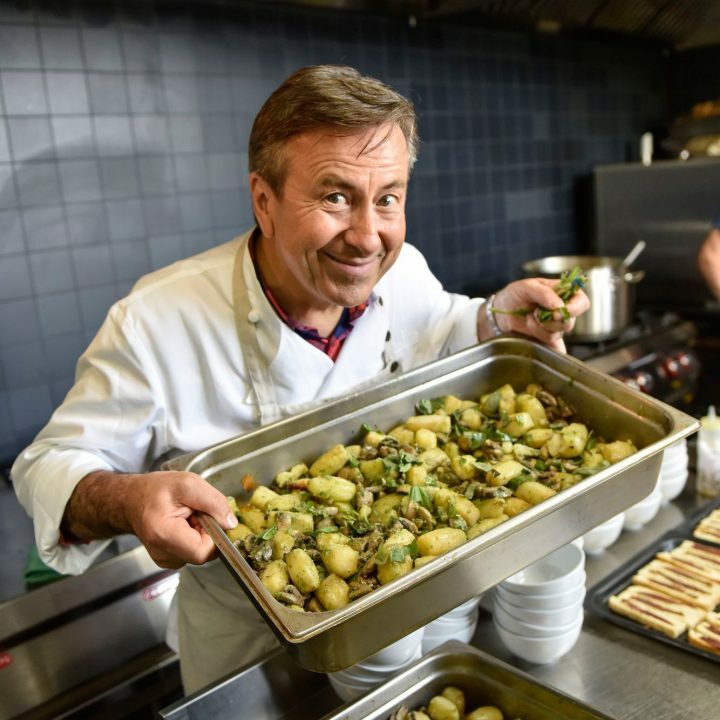 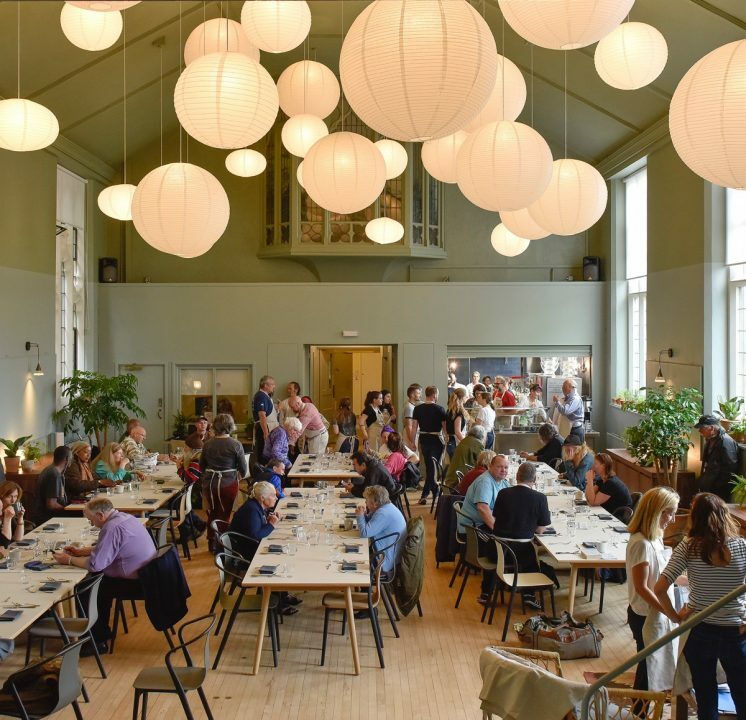 Food for Soul works with different partners to create and sustain community kitchens around the world and to raise awareness on the issues of food waste and social isolation. 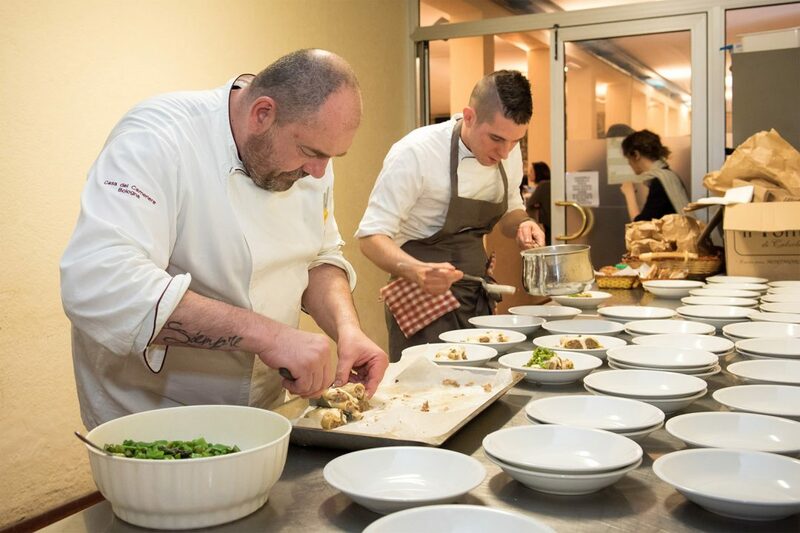 Our initiatives vary according on the needs of the local community and on the possibilities that arise. 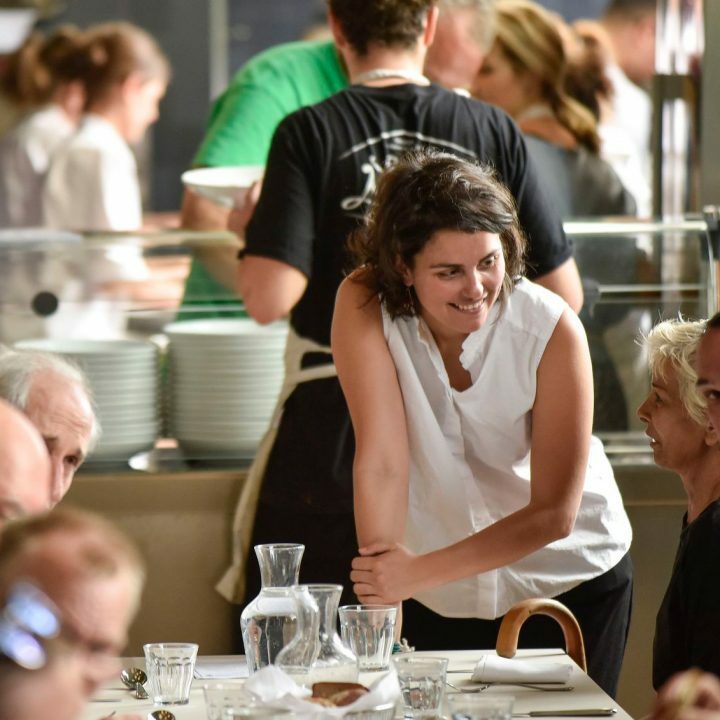 Refettorios are community kitchens where guests in need are served nutritious dishes in convivial atmospheres. 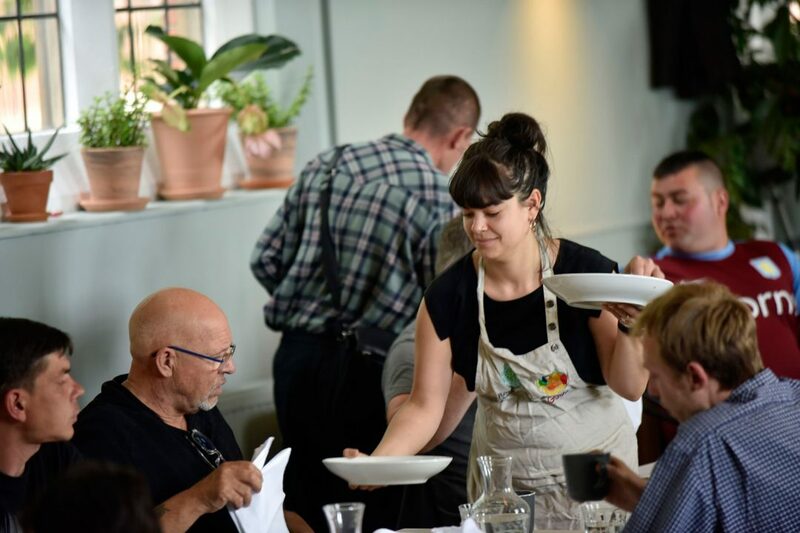 Social Tables are welcoming dining services offered to families and individuals in need through the support of an empowered network of local actors. 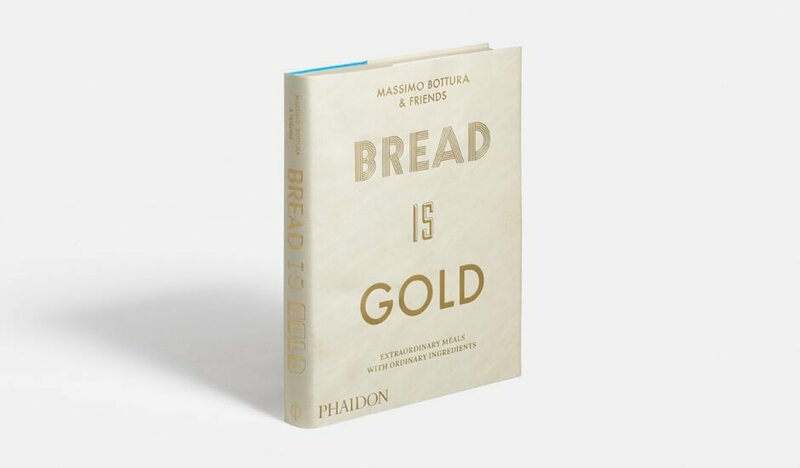 Bread is Gold is a collection of recipes, experiences and ideas by Massimo Bottura and more than 50 chefs from all over the world to turn everyday ingredients into inspiring dishes that are delicious, economical and easy to make. 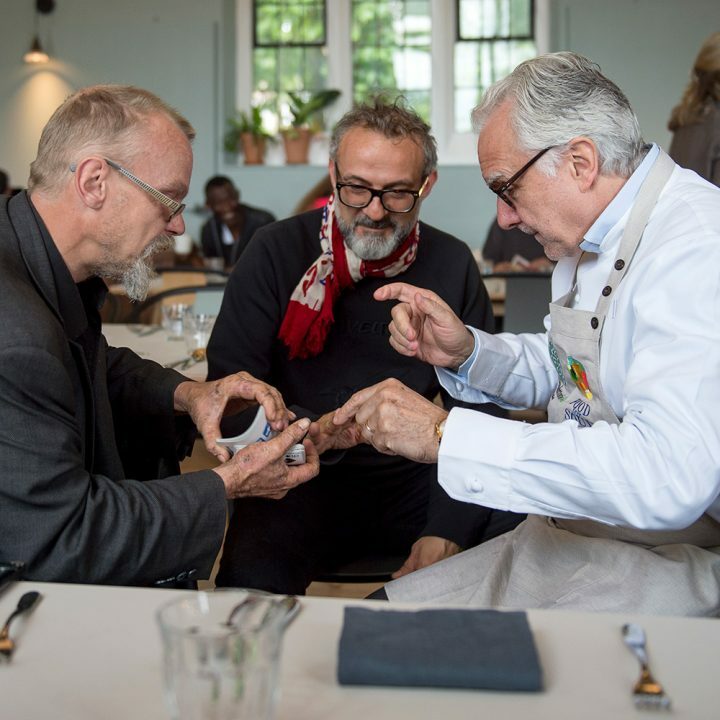 We believe that the transformation of food surplus and neglected spaces through quality of ideas, power of beauty and value of hospitality can empower communities to act for change and establish a virtuous circle that the entire community will benefit from. 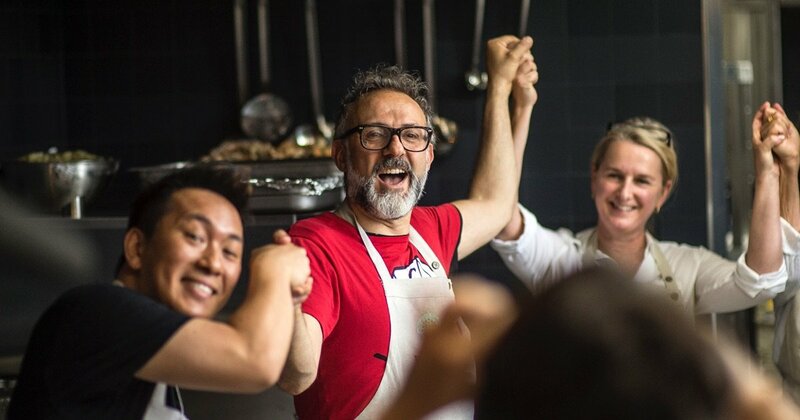 By involving the local community, we want to create vibrant hubs that, on top of offering meals, can be used for social purposes, such as educational workshops, vocational training, lectures and events to promote healthy and sustainable eating habits, social inclusion, empowerment and the exchange of ideas.